The toilets we're where i spent most of the night after just 2 pints in here. On the way down and up for let, avoid until it's been refurbished. Bar towards the start of the micklegate run. A good friendly pub with a long beer garden out the back. Comes to life during sports events. Its where i watch the footie and it isnt as crowded as some of the more well known spots. Downside is the toilets have been heavily vandalised and there is loads of graffiti. Great pub, cheap ale, great food at very reasonable prices, pool table, live sports, large beer garden, top staff, whats not to like? 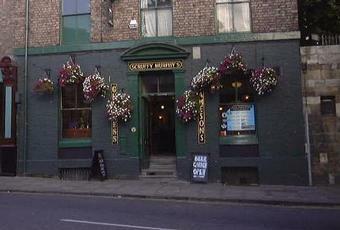 My favourite pub when I was living in York. Re. the confusion below. I think what was Scruffy Murphy's is now The Micklegate. 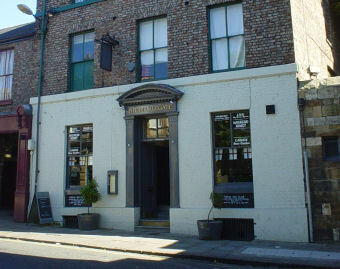 The Bedroom is slightly further down the road and used in fact to be Harry's Bar.